White is one of the fetish colours for bathroom equipment. Its light and colour evolution has made it become one of the favourite options for houses and contract spaces alike. 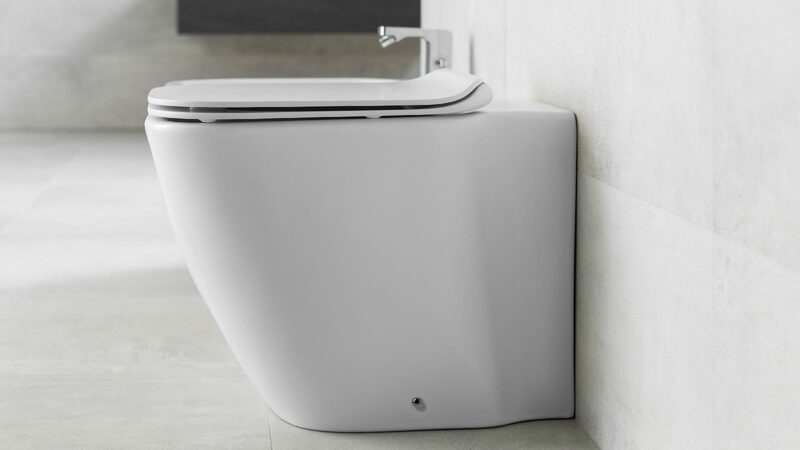 We are dealing with a trend where Noken Porcelanosa Bathrooms is present. Its white matt finish has become the alternative to the traditional gloss white in sanitaryware, basins, bathtubs as well as shower trays. Lightness and distinction for the current bathroom. 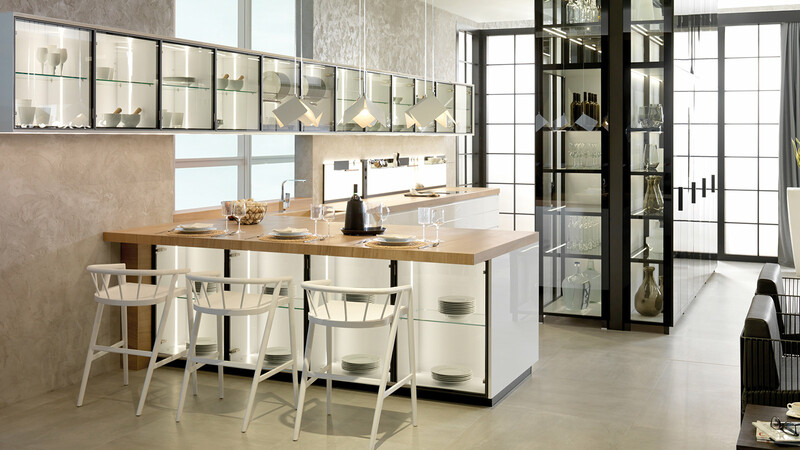 The ‘soft’ finish in this colour includes the quality of the traditional ceramic, which gives it new characteristics. 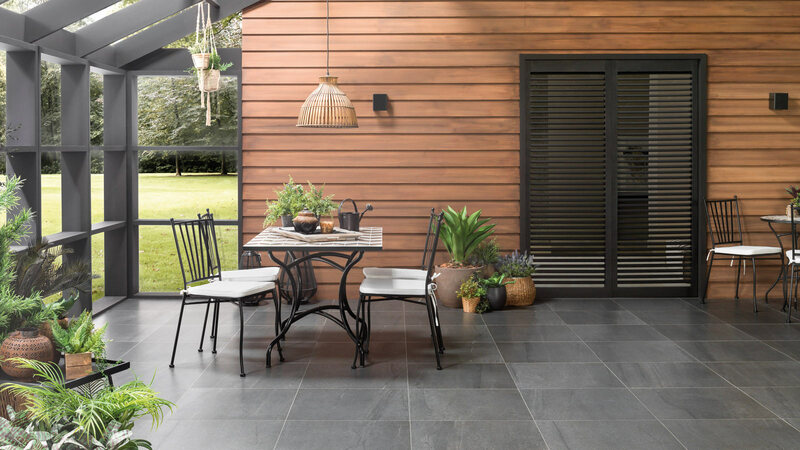 Among them, its resistance to UV rays and ageing, its anti-bacterial properties, anti-scratching easy repair, or its easy cleaning and maintenance. 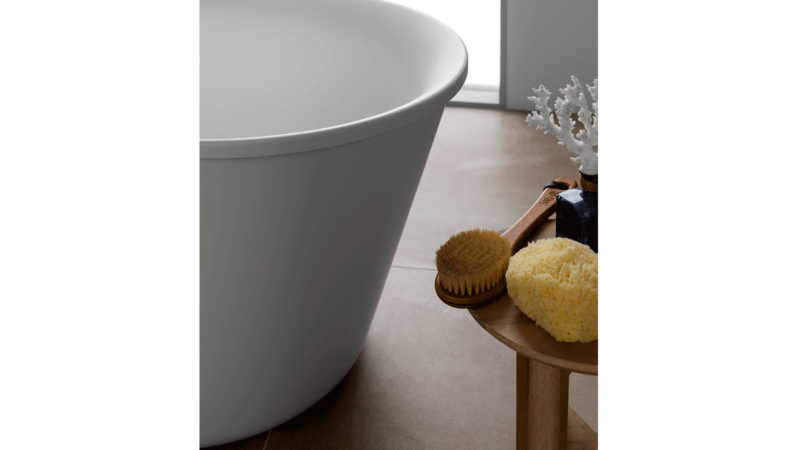 A new finish which, apart from softness and aesthetic serenity, ensures quality and practicality for the bathroom equipment. 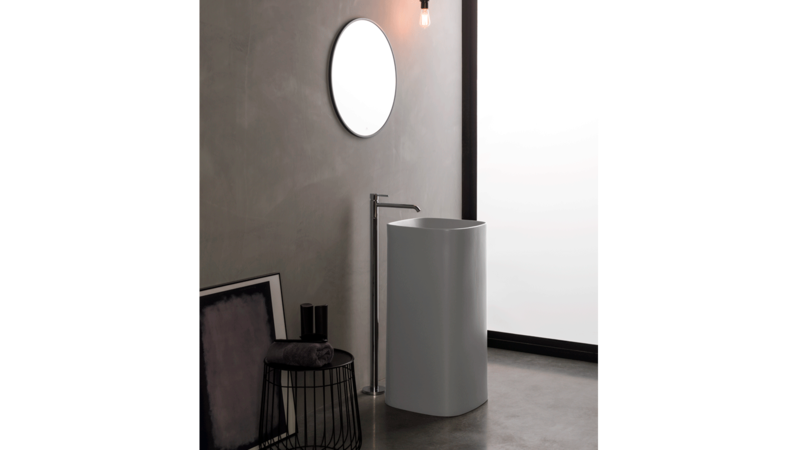 Noken Porcelanosa Bathrooms gives its new ‘soft’ look to its: bathtubs, sanitaryware, basins and shower trays. 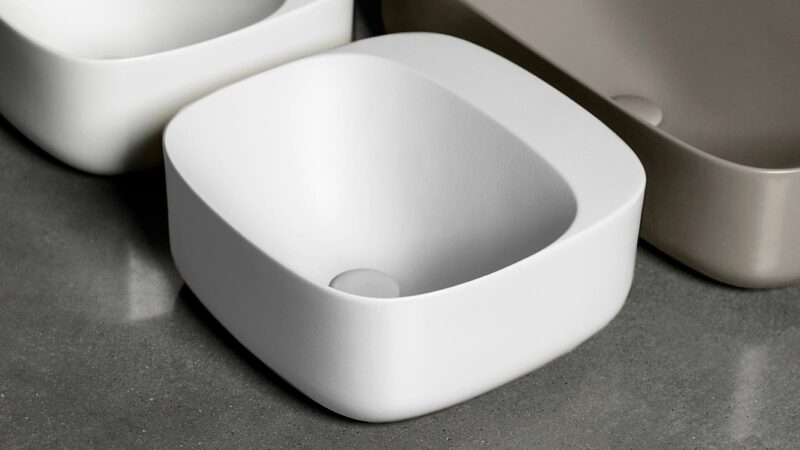 One example of this is found in the Arquitect basins which are not only available in a white gloss finish, but also in matt, in its 42cm countertop and floor mounted versions. 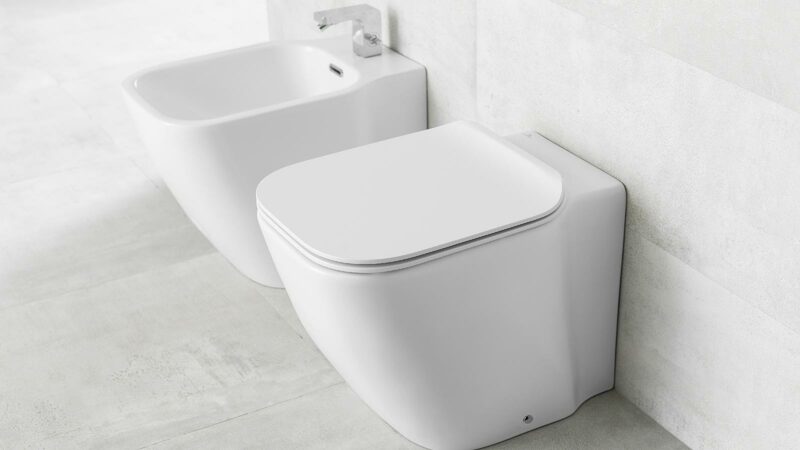 High design and functionality in those bathrooms which have been manufactured with sanitary ceramic from the high-quality Noken Ceramic. Lightness in shapes and structure alike. In the sanitary ware, it is worth highlighting the Essence-C series. 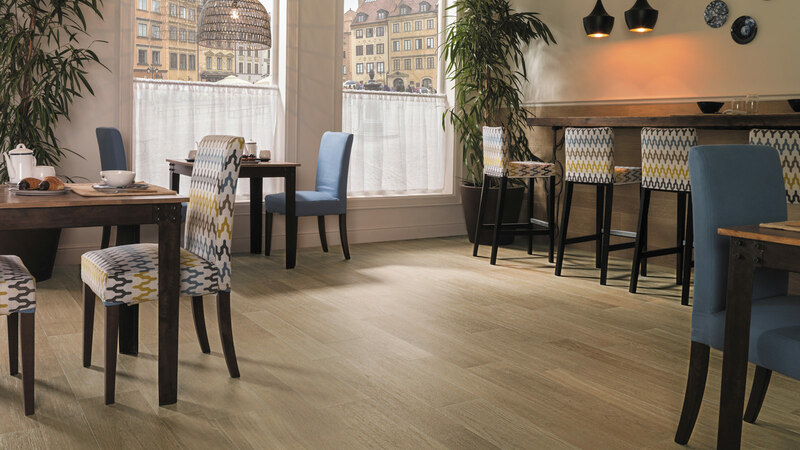 Both the floor mounted and the wall hung versions offer a soft finish, as well as joining the softness of touch with a carefully-worked design. 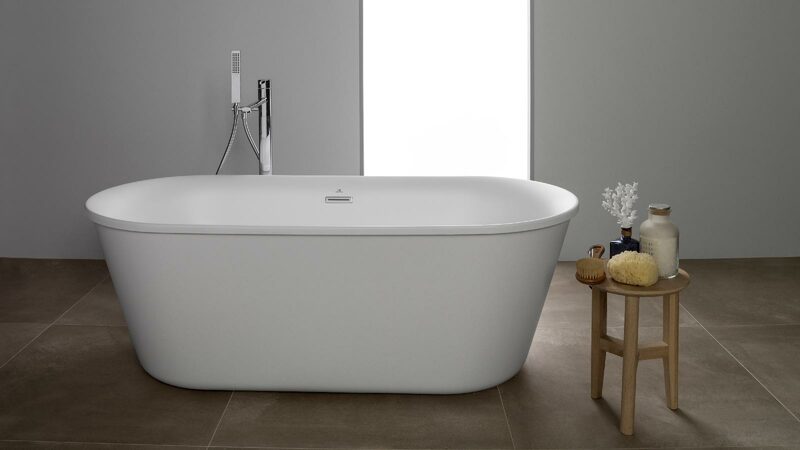 The bathtubs by Noken present a White Matt finish as well. The Arquitect model is available in a soft finish to give the surface greater softness, as well as joining elegance with good taste. The Project shower trays from Noken Porcelanosa Bathrooms also come in a matt finish. A revolution regarding fineness and its possible floor mounting. 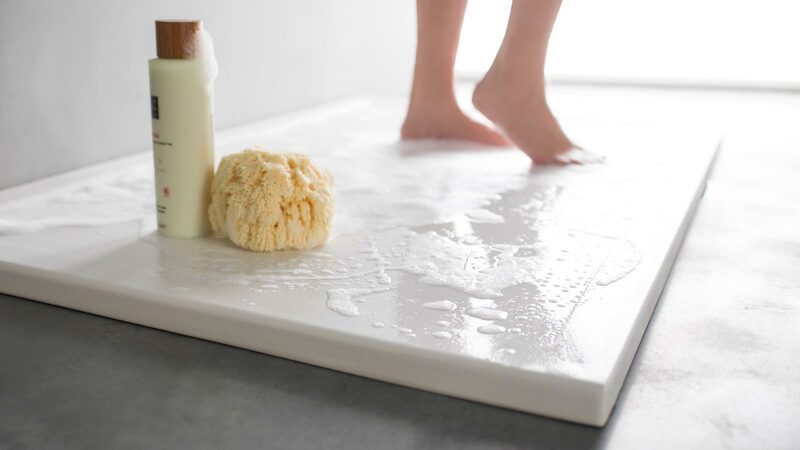 Extra-slim showers with anti-scratching, anti-bacterial and anti-slip properties.